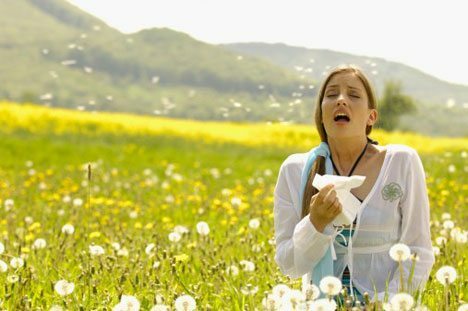 In the previous blog we had a brief overview of what is the meaning of allergy. Now I’d like to discuss about what can cause allergies in our body. 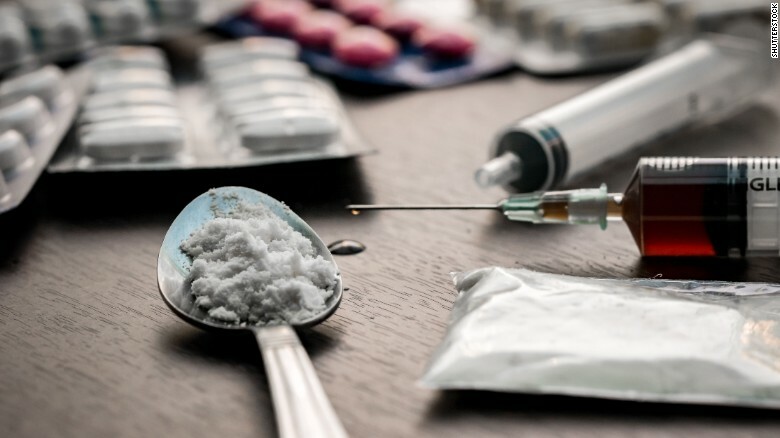 As discussed previously, once a foreign substance enters the body, it causes allergic reaction on exposure the second time. contact with the skin, and eyes. Inhalation: There are minute particles of allergy causing substances in the air. We breathe in these particles. This is known as inhalation, and these allergens are known as inhalants. Examples of inhalant allergens are pollen, dust mites, saw dust, spider dust, paper dust, house dust, sheep’s wool, rice, wheat dust, etc, fur and feathers of animals and birds, fungal spores in the air. 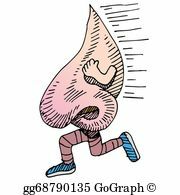 You can get sneezing, itching, running nose, and in long term stuffiness of the nose, within half an hour of inhaling these things. Ingestion: various foods can cause allergy after eating. The most common are milk and milk products, wheat, soyabean, egg, seafood, tree-nuts and peanuts..
You can get diarrhea, stomach upset, rashes, urticaria and angioedema, swelling of the lips, eyelid and face, breathing difficulty after ingestion of these foods. In severe allergies even inhaling food can cause a reaction known as anaphylactic shock. In this reaction your blood pressure goes down, face, tongue and airways swell up, causing choking and making breathing difficult. this is life threatening and has to be treated immediately with adrenaline injections below the skin. Severe allergies to peanuts, seafood, etc are seen in the western world, so that patients have to carry along with them epi-pen or readily injectable adrenaline. 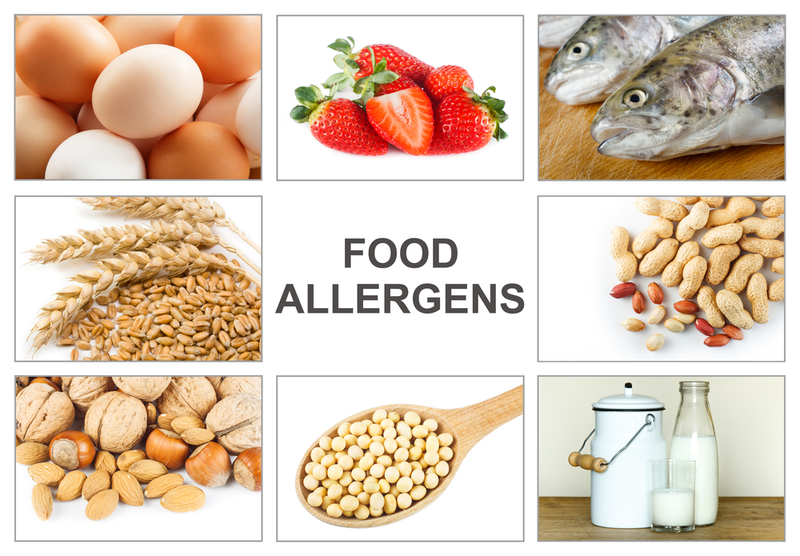 Food allergies are common in children, and atopic dermatitis and rashes. They eventually grow out of it. But allergies to certain foods like milk and wheat can persist through life. Drug allergies: Sometimes certain medication may not agree with you. this can cause severe reactions like shock, skin eruptions, etc. Some fruits,cheese, etc contain a histamine like substance which can trigger an allergy type of response. In intolerance you cannot process the particular substance, i.e. in lactose intolerance, the enzyme which digests lactose at the gut lining is deficient. In gluten intolerance the same mechanism comes to play. Hyperactivity can occur in children due to excess caffiene, energy drinks. Chronic allergic reactions can lead to long term changes in the digestive system such as eosinophilic oesophagitis leading to thickening and narrowing of the gut lining. If certain substances touch your skin, you can get rashes, swelling and itching, with patches. 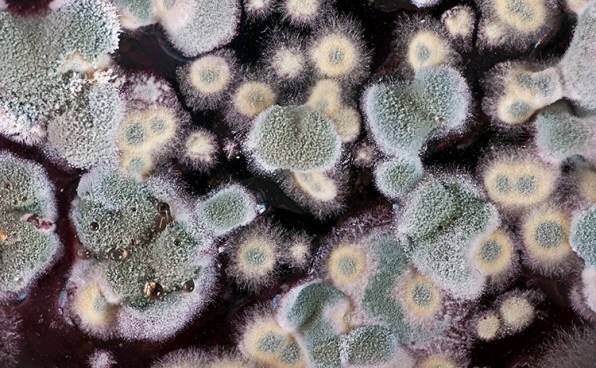 These could be food, pollen, dust, dust mites, fungi and a variety of allergens. Certain chemicals, cosmetics, nickel from cheap jewellery , topical ointment, eye and ear drops can cause contact irritation too. Thus, we can state that allergies are troublesome as they affect the quality of living and work. In some cases allergies can be fatal too. NEXT: Each allergen will be dealt with one by one in detail. Previous postAllergies? An upcoming lifestyle disease? Next postDust mites….tiny but troublesome!